A guide for doing business in Japan. How e-commerce helps US small businesses go global. 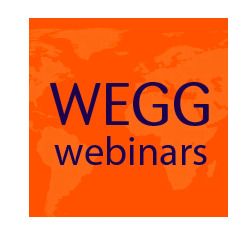 Laurel Delaney is giving an export webinar at WEGG on 1/6/16! What industries are born to fuel entrepreneurship? TomTom trademark: lessons for the little guy. How 2015 was crammed with major discoveries.